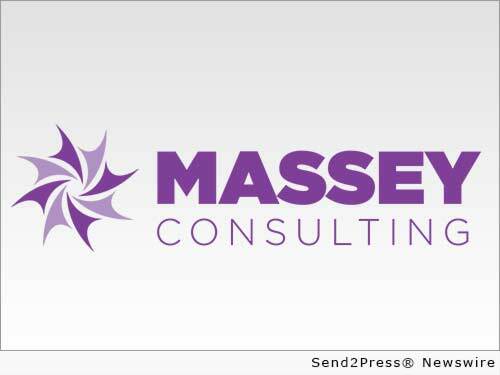 Mortgage and Finance News: (RALEIGH, N.C.) Massey Consulting today announced that it has been selected by the Carolina Hurricanes to implement cloud-based Intacct Financial Accounting. The Carolina Hurricanes will use Intacct to track the financials of the franchise, each home game, as well as other entertainment events held at PNC Arena. 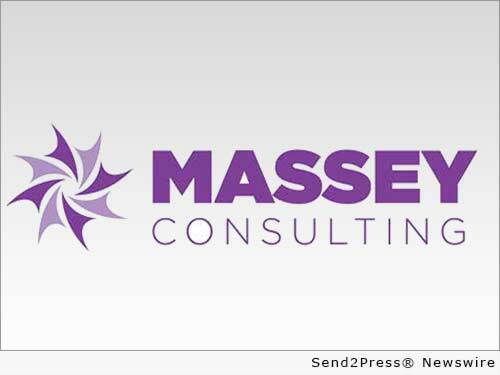 Mortgage and Finance News: (RALEIGH, N.C.) Massey Consulting, a North Carolina-based accounting software reseller, today announced the release of their 2014 webinar schedule for CPAs and CPA Firms, entitled 'Make Your Beans Count.' This new webinar series is designed to present a variety of educational topics for CPAs. 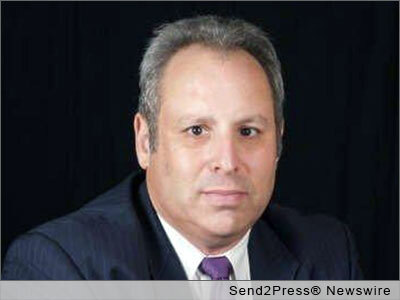 Mortgage and Finance News: (KIRKLAND, Wash.) LTC Financial Partners, LLC (LTCFP), one of America's largest and most experienced long-term care insurance agencies announces a bold shift from its traditional focus on LTC insurance to a broad, balanced focus on multiple ways to pay for care. 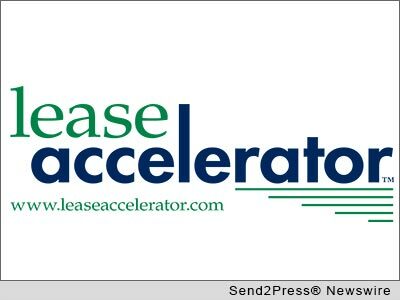 Mortgage and Finance News: (WASHINGTON, D.C.) Ecologic Leasing Services today announced it is changing its name to LeaseAccelerator Services. 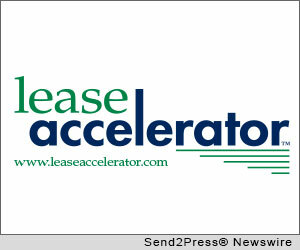 The new name more closely unifies the asset-centric lease accounting SaaS for lessees with the company behind it. 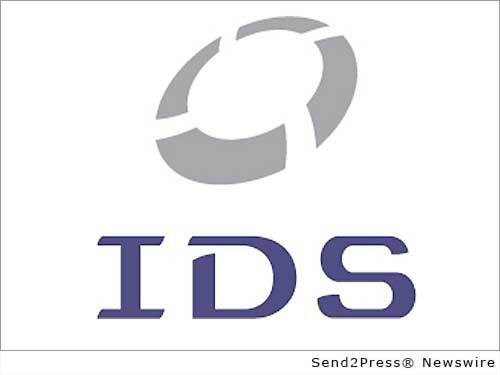 The change is effective immediately. 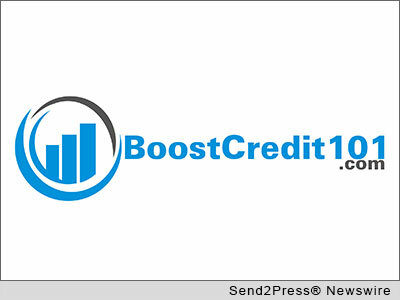 Mortgage and Finance News: (DENVER, Colo.) Denver's Silver Bullet Consulting, LLC this week announced the launch of BoostCredit101, a business that provides its clients with the ability to improve credit scores by up to 150 points. 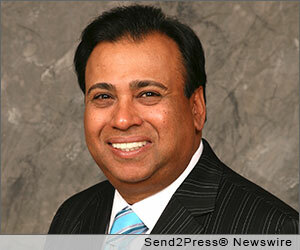 Mortgage and Finance News: (NEWPORT BEACH, Calif.) On Feb. 20, 'Market Wrap with Moe Ansari' will host Ed Carlson, author of 'George Lindsay's An Aid to Timing' (ISBN: 978-0615720371). There are many methodologies for deciding when to buy and sell in the stock market, and the right advice can be invaluable. 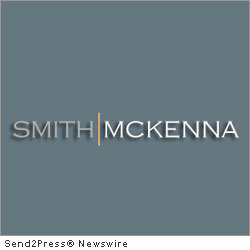 Mortgage and Finance News: (HOLLYWOOD, Fla.) Smith McKenna, LLC announced this week that 2012 is the time to invest in silver. Stephen M. Smith, managing member Smith McKenna, has 20 plus years of experience in commodity-market analysis and advises that silver will emerge as king.